It’s only lately that experts are realizing the harmful effects of smartphones. The constant presence of a screen and the internet has made smartphone addiction a real thing, especially severe among children and teens. 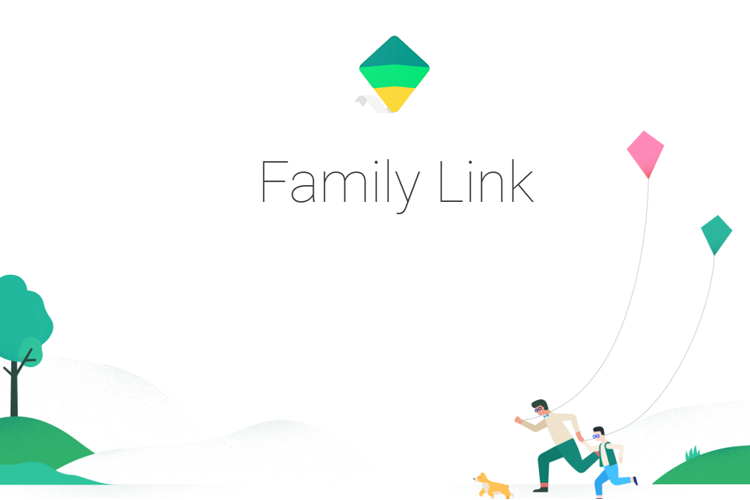 Google is trying to make things a little bit easier for concerned guardians with a new app called ‘Family Link‘. Aside from allowing parents to keep an eye on their children’s online activity, the Family Link app will also let them enforce certain rules regarding the amount of time their children spend on their smartphones and the kind of apps they can download on their device. App Management: Parents can approve the apps which they deem safe for their child while blocking the harmful ones from being downloaded from the Play Store. Screen Time Control: Parents can track the amount of time their children spend on their smartphone through weekly and monthly reports and can also set a daily screen time limit. Bed Time Control: To make sure their ward gets a healthy amount of sleep and does not spend night hours surfing the web, parents can remotely lock their child’s device when it’s time for them to sleep. However, the app has only been released in a select few regions viz. Australia, Ireland, New Zealand and the United States, and there is no official information regarding a wider rollout. The app is targeted at the well-being of children who have received their first smartphone, an Android smartphone to be specific. To get started, parents need to create a Google account for their child which is linked to their own via the Family Link app. The Family Link app is compatible only with Android devices running Android 7.0 Nougat or higher and select smartphones on Android 6.0 Marshmallow for children. As for the parents, they can run the Family Link app on devices running Android 4.4 KitKat or later versions as well as Apple devices running iOS 9 or builds released after it.